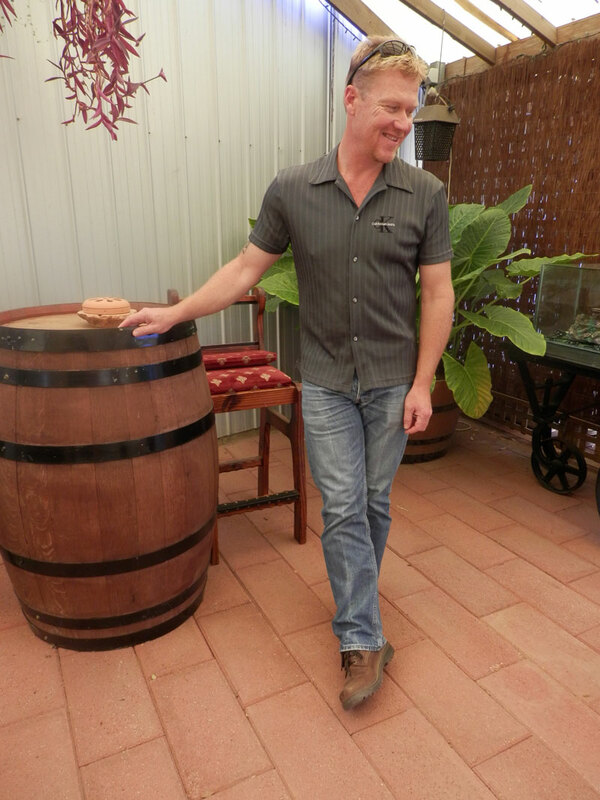 Juggle House Experiences are proud tour hosts, telling stories about the best of regional South Australia. With a foot in the door at the latest happening places in SA, we help create memories that last a lifetime. 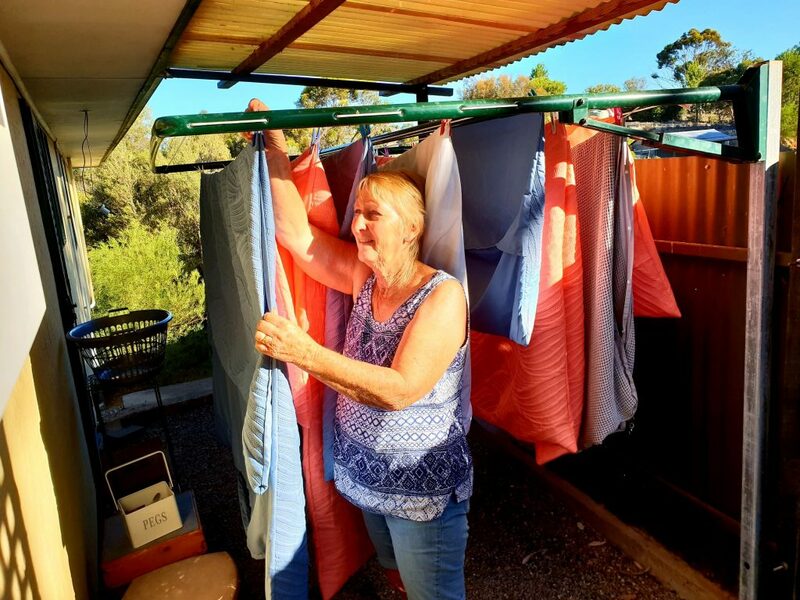 Owner operator and Master Juggler, Kelly Kuhn (better known as 'Kel') has worked in the South Australian tourism industry for over 20 years, in private enterprise and more government departments than she cares to count. She is the creator of Juggle House Experiences and values the busy life you lead. 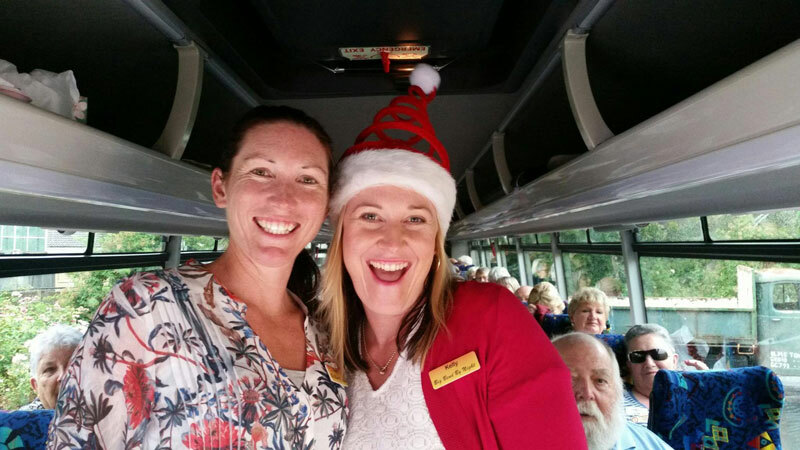 Most recently while starting her tour business , Kelly was the Deputy Mayor of her local Council and tour host of Lions 360 Walk of the Brave at the world famous Monarto Zoo. Now when Kel is not on the road, she is busy juggling commitments for her two beautiful tween daughters, is the Governing Council Chairperson of the local school and Secretary of the local Progress Association. So, Kel truly lives up to her title as Master Juggler. And she can actually juggle for real - 3 in one hand, 2 in the other! Ask her to show you on tour, and have a go yourself. 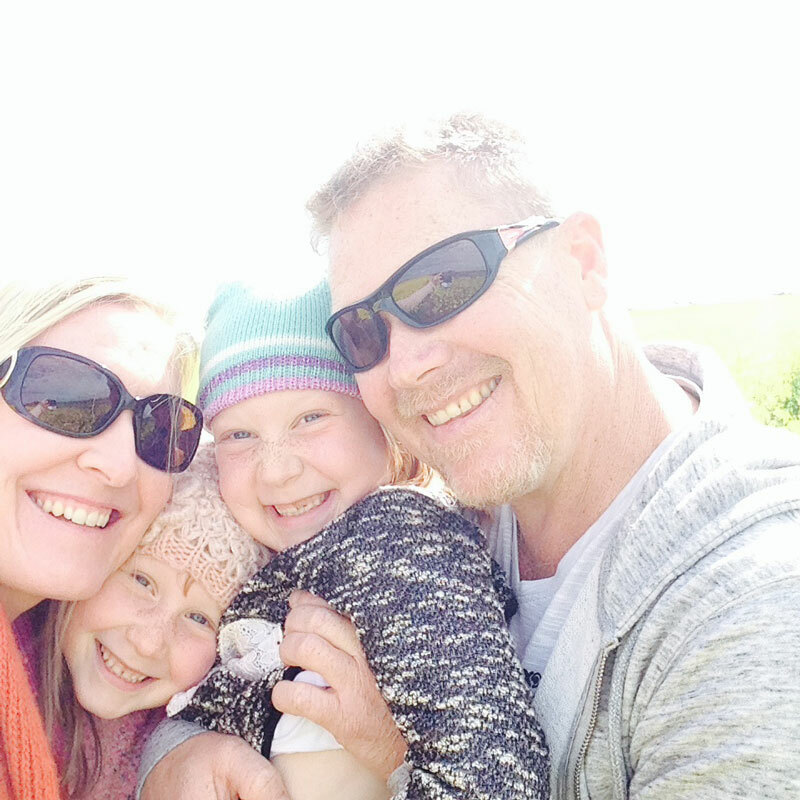 Kelly’s incredibly diverse background has seen her go from growing up on a wheat and sheep farm, to travelling the world for work through her state government marketing roles. From spending months in Mexico learning the tourism industry, to discovering stories on the back roads of Norfolk Island. Her public relations roles see her work closely with media and celebrities from around the nation, and all of these experiences roll into one incredibly knowledgeable and enthusiastic human! 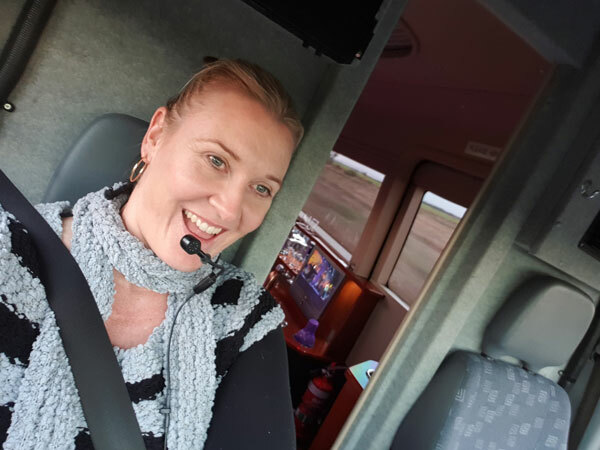 Kel holds an Advanced Diploma of Business in Tourism, and has inroads with oodles of fellow tourism businesses in regional South Australia to help get the best out of your adventure. Her beaming smile and radiating personality is so infectious, you won’t want to go home. Kelly worked on the road tour hosting for storytellers Mardi LeBrun and her father David for 5 years before Juggle House Experiences was born. 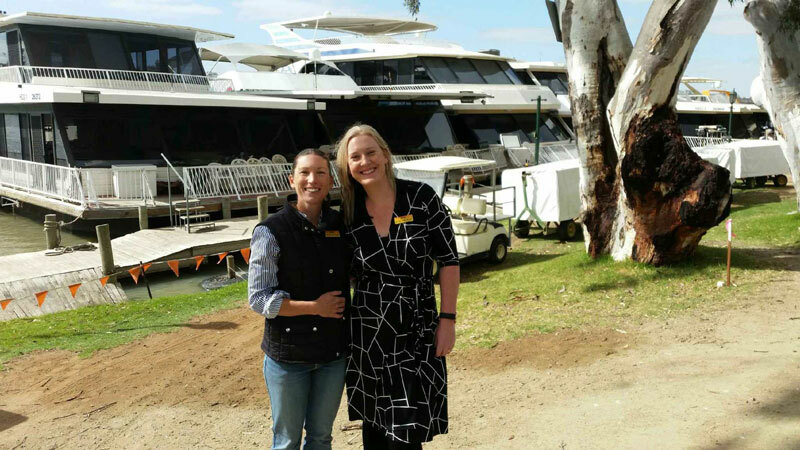 Continuing the partnership, together they specialise in houseboating or river holiday rental groups from interstate and New Zealand, who add to their itinerary lingering Barossa wine tours, Outback pub tours, or trips to Monarto Zoo and the Adelaide Hills. Mardi LeBrun is a master whip cracker (for real), a gifted auctioneer and a crackerjack juggler raising two young children, also growing up in the tourism world. 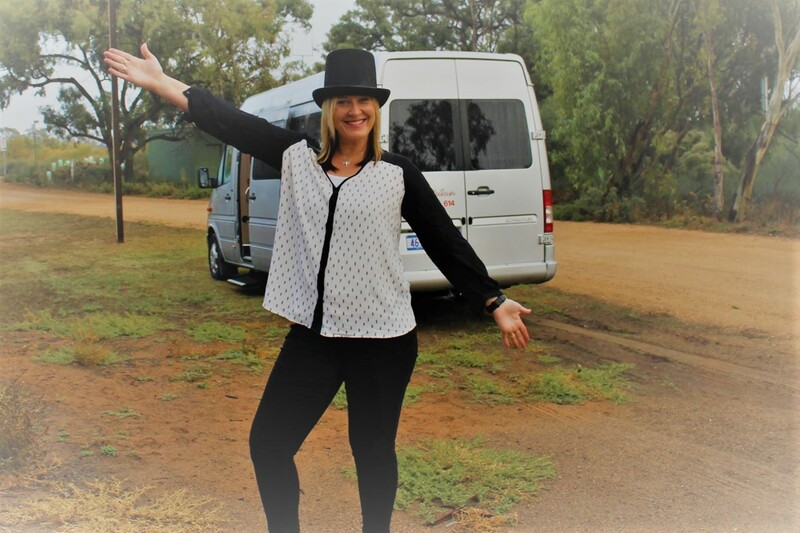 Mardi has been hosting tours in regional South Australia for 15 years and is the perfect fountain of knowledge to join the Juggle House Experiences tours. After living on the River a majority of her life (with a stint in the beautiful Barossa) it’s obvious the Murray is in Mardi’s blood. Running her own tourism business with her father David, Big Bend by Night was announced SA Tourism Champions and also featured on ABC Back Roads. Their business offers an insight into Australian wildlife and a range of exciting experiences for people to add value to their holidays along the river. 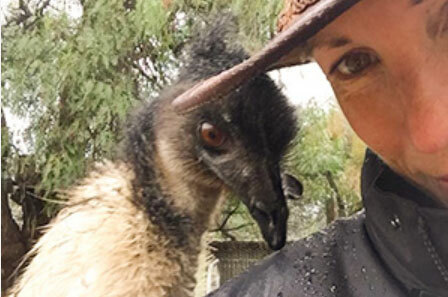 Mardi loves having a job that allows her to show travellers around her backyard and share her passion for the river and the wildlife. It’s embedded in her heart and she says, "I don't want to be anywhere else." Mardi even takes in rescued animals to hand raise them so tourists get a closer look at what beautiful creatures also call the river home. The perfect storyteller in a perfect setting. You know when the back up guy is actually better than the person he’s substituting. Well, this is Kelly’s husband, Wayne ‘Nugget’ Kuhn. Born and raised in the stunning Barossa. Sampling the world’s best wines. Working all around Australia in mining, farming, tourism, hospitality and employment services. Nugget is well versed in his own storytelling. But he prefers to be the behind the scenes guy, baking morning tea for the tours, maintaining and cleaning the vehicles, getting the wine chilled. Important stuff. Plus, he has his own 9-5 real gig, and is super hands on juggling the kids. And he prefers his Harley and fishing. So, we’ll leave him as back up guy. For now. Meet Jude. She is the busy beaver behind the scenes housekeeping at The Juggle House holiday accommodation. Jude has exceptional attention to detail, is incredibly fussy about linen and does a mean hospital corner for a comfy night's sleep. 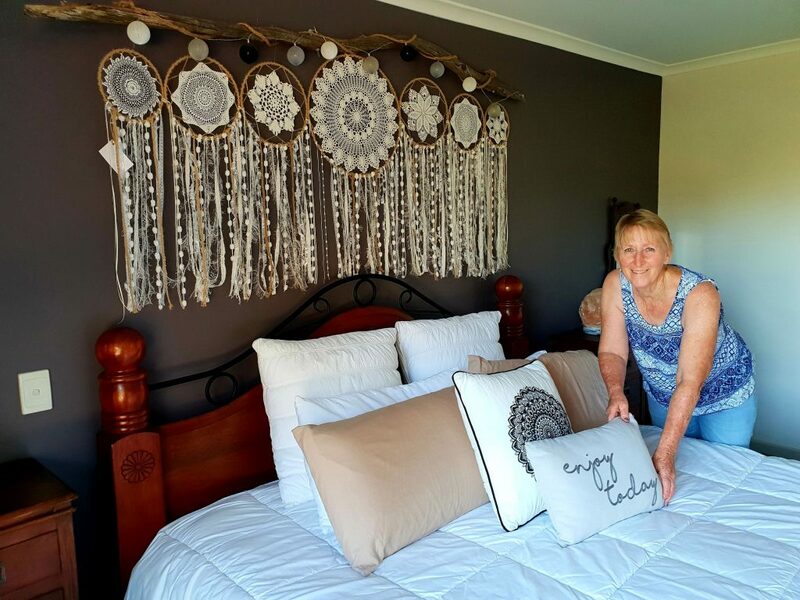 Born and raised in the Mallee working on farms and in vineyards all her life, Jude's hospitality background comes from managing the shearers quarters and many holiday homestays on the farm. Her good old fashioned country hospitality, mixed with the modern comforts of The Juggle House shine through in a fabulous blend. Jude has most recently fine-tuned her cleaning skills training with a local cleaning business contracted by real estate agents. Honest, dedicated and reliable, she is the team motivator to achieve accommodation booking deadlines. And even though she's in her late 60's, Jude is still 'Top Lady' playing number 1 in her tennis side at beautiful Bowhill on the Murray River.